Milan is a major capital of European fashion and design. The infamous shopping district, The Golden Quadrilateral is the chicest neighborhood of designer boutiques and showrooms. 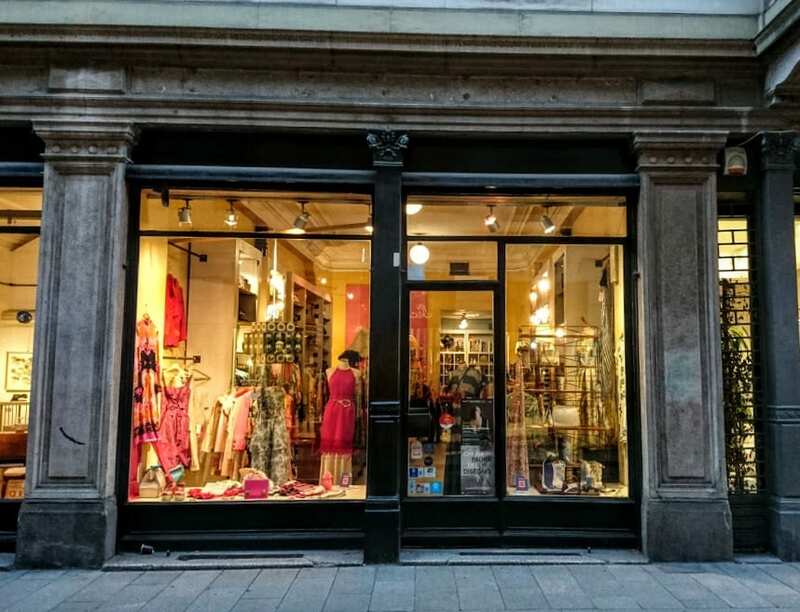 Streets like Via Torino or Corso Buenos Aires are lined with stylish ready-to-wear fashion stores. Milan outlet stores hide throughout the city and surrounding suburbs. In the Brera district, designer furniture and design showrooms are abundant. If you are planning your wedding day, you will want to try on the latest designs in the most elegant bridal boutiques in Italy.